A carefully crafted URL could trigger an XSS vulnerability on Apache JSPWiki, which could lead to session hijacking. 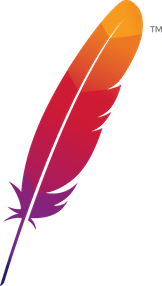 Apache JSPWiki users should upgrade to 2.11.0.M1 or later. This issue was discovered by Jamie Parfet.